The Vogue Festival returned for the second time this weekend, with promises to be bigger, and even more fabulous than before. 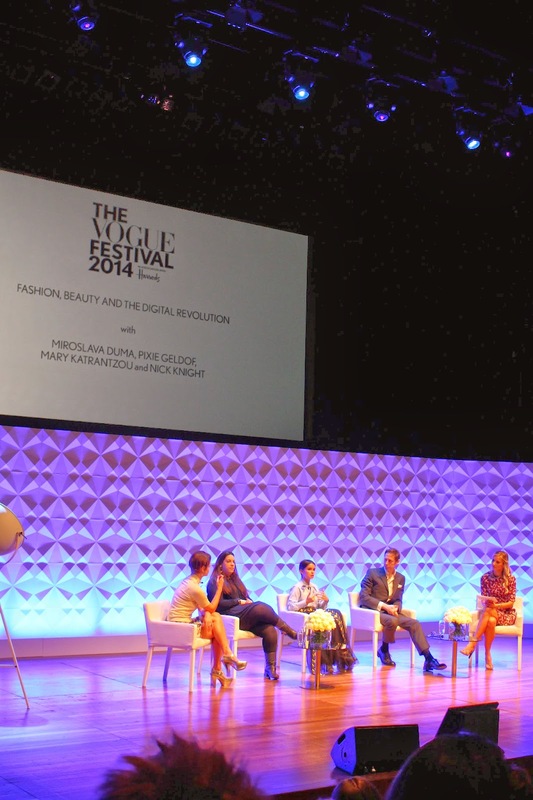 The event, held at The Queen’s Festival hall was hosted in partnership with Harrods, and featured a stellar line up of fashion insiders, including Celine’s Phoebe Philo, Manolo Blahnik, Valentina Garavani and Nick Knight to name a few. 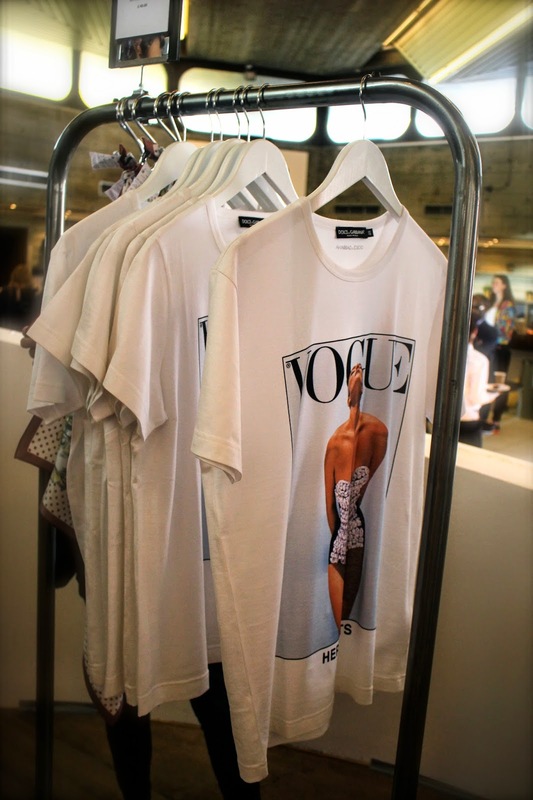 There was plenty to keep us fashionistas busy off stage too, with a Bobbi Brown catwalk where you could get a makeover and then show off your own style, show and tell sessions with Vogue insiders, and – of course – a Vogue shop! The best seller was the subscription to Vogue magazine – at just 20 for the year, it is a huge save from the shop price, not to mention the gold sparkly Vogue-emblazoned tote bag and skincare goodies that come free too! There were also books, posters, perfumes, and specially designed notebooks from Smythson. 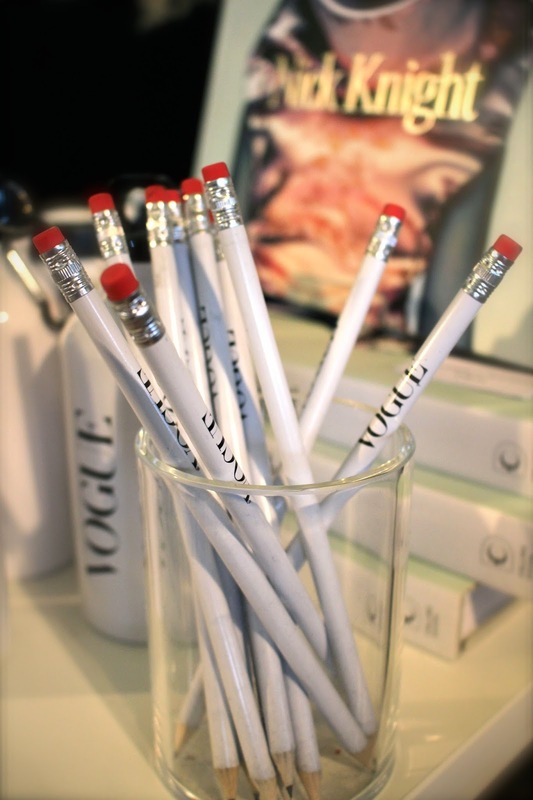 I treated myself to a travel coffee mug, and a Vogue pencil (shallow, me?!) so that I could take a little bit of Vogue home with me! Without a doubt the main attraction was the panel discussions, our tickets to The Fashion, Beauty and the Digital Revolution talk gave us access to an inspiring discussion and covered a broad range of topics, such as whether social media is the new key advertising form, or just a key way of engaging with your customer and controlling your image. On a topic much discussed by us bloggers, Nick Knight was asked if the rumours were true that he sometimes took pictures on his iPhone, “A writer doesn’t get asked what pen he uses, and a painter doesn’t get asked what brush he uses, so why does it matter what camera a photographer uses?” Well said Mr. Knight! Elsewhere at the festival, Kerastase was offering a variety of blow drys and hair styles, while OPI offered manicures and a ‘nail catwalk’. The host of our talk, Calgary Avansino spread her healthy ways by organising a Green Juice bar, and we could also get make-up advice in the ‘Make-Up bag Surgery’ – Vogue’s beauty team told us which items in our makeup bag to keep, and which to chuck. The biggest discussion of the weekend was contouring, everyone wants to know how to do it! 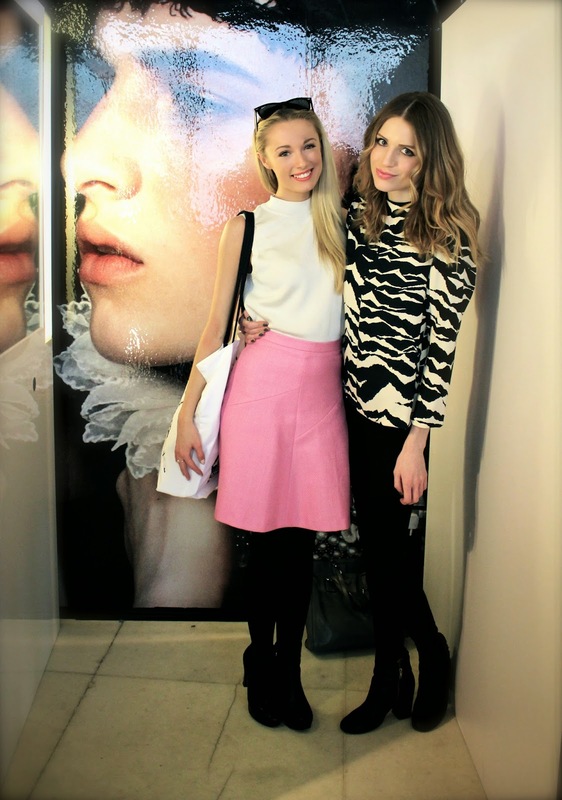 Did you go to the Vogue Festival?